Want to play netball but don't have a team? Always wanted to work-out but found the gym boring? Join Net4all, where we have available netball teams waiting to take you on! Bring a friend and double the fun! Net4all is for youth and adults, men and women, who have an interest in netball but are unable to find a channel to convert this passion to reality. 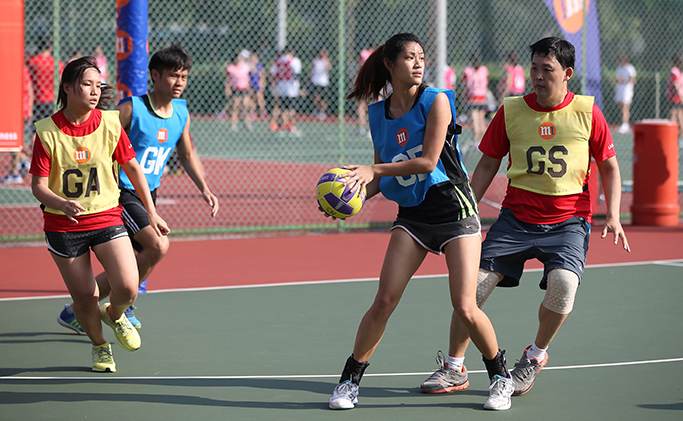 Join the 3-month programme at Kallang Netball Centre at only $120. Thomson members enjoy 20% off! Visit www.netball.org.sg/Get-Involved/Players/NET4ALL - for more information.